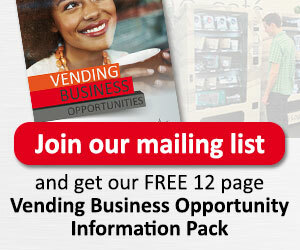 Are your employees tired of junk-food only vending machines at work? Now days, most employees are looking for healthy, sugar-free, natural or low-calorie snack options to help propel them through their busy days and late nights. 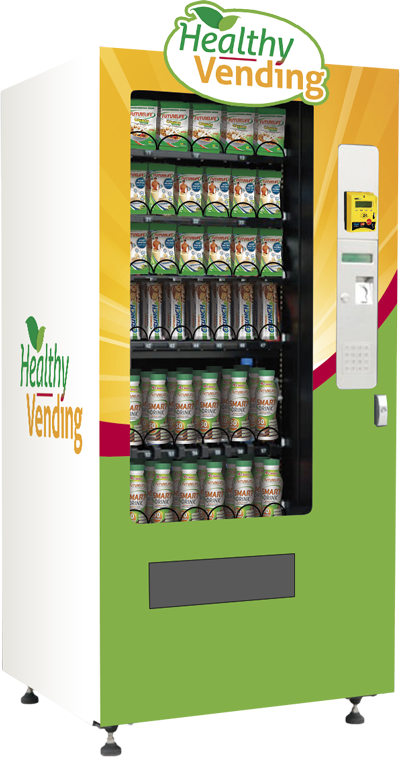 Healthy Vending is the perfect fit for your company’s wellness program and why employees love our Healthy Vending Machines. In today’s fast-paced society, many employees spend the majority of their waking hours at work. People are also becoming more health conscious both at home and work, looking for snack and drink options that are delicious as well as nutritious. As an employer, now you can provide better fuel for those individuals you depend on most with a variety of healthy options. Studies indicate that healthy employees are more productive and take less time off from work for health-related reasons. Healthy Vending helps promote wellness by providing companies and their employees with healthy snacks and drinks in the workplace. Our machines are locally owned and operated, so you will get to personally meet your vendor. These superbly trained operators have a vested interest in your employees’ satisfaction and have access to over 300 healthy vending products! To find out more about our high-tech, user-friendly Healthy Vending Machines, please fill out the form above. 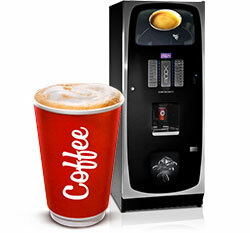 We have the perfect hot beverage solution for every environment and taste. Keep mid-day noshing close to the office which helps keep productivity up. 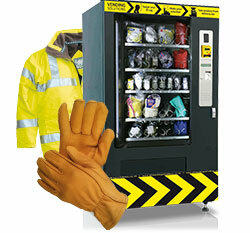 Manage your Personal Protection Equipment easily with this smart vending system. 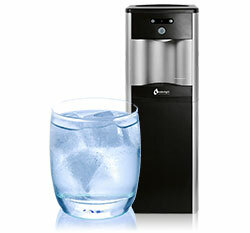 There’s no substitute for a drink of crisp cool water, to keep the body well hydrated.